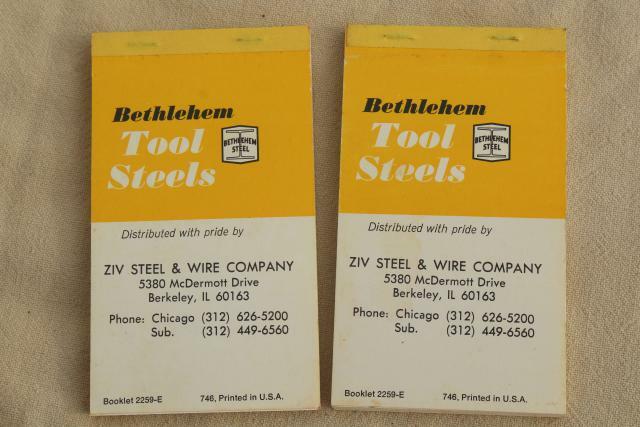 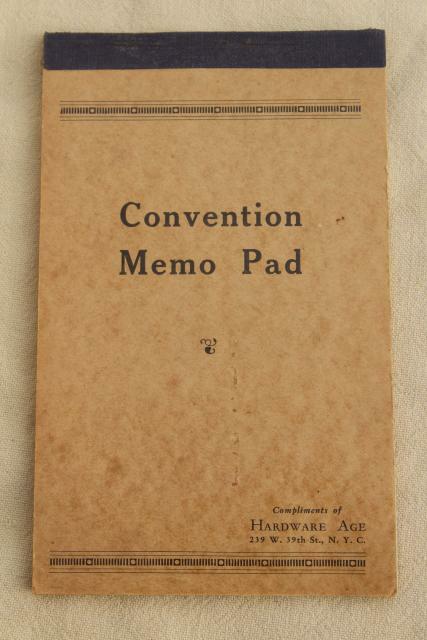 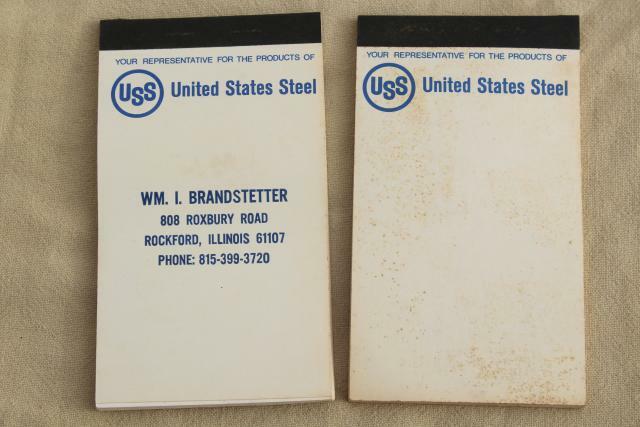 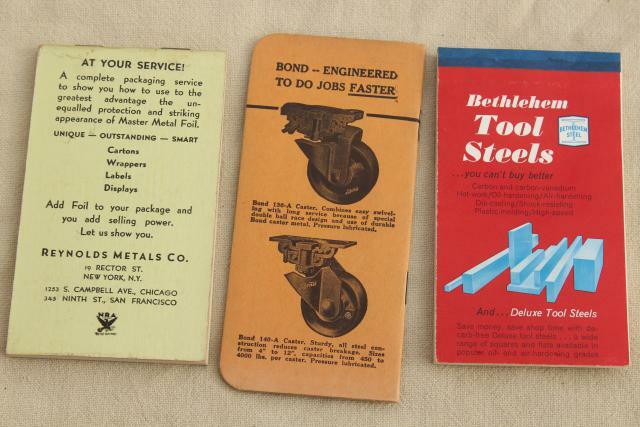 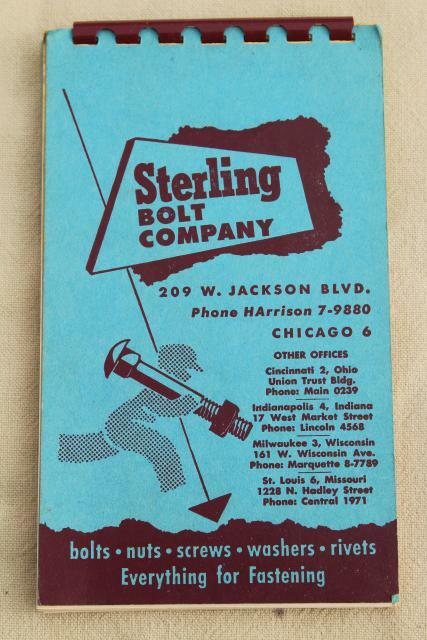 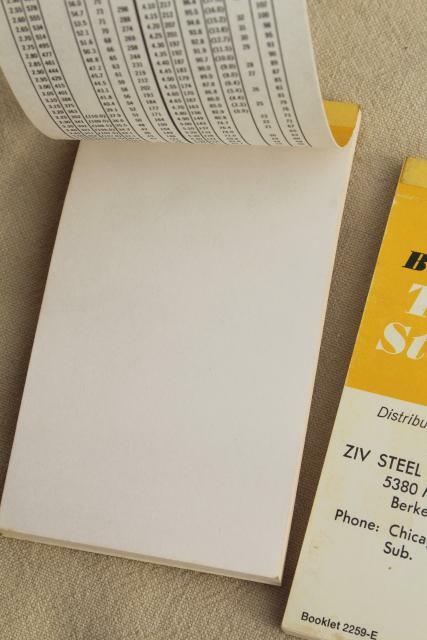 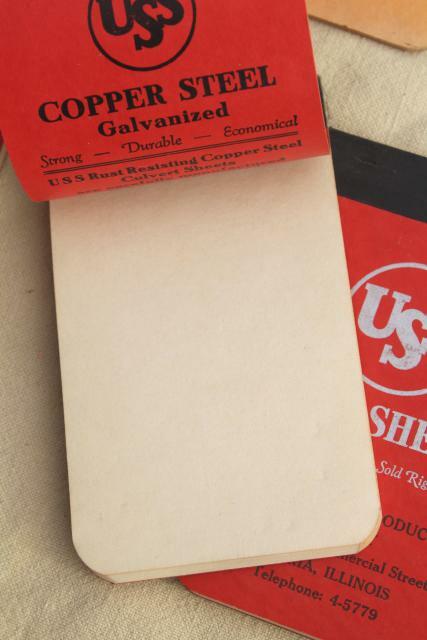 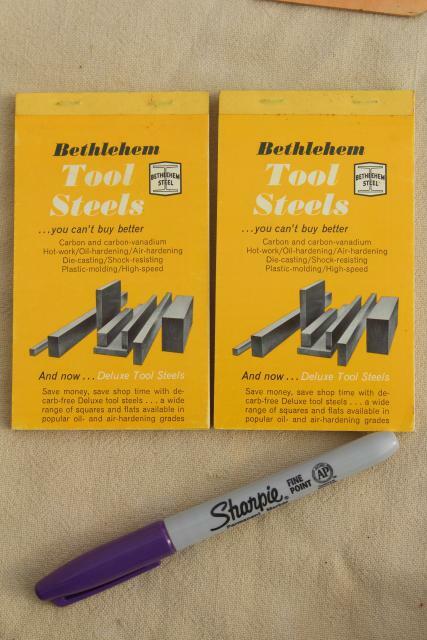 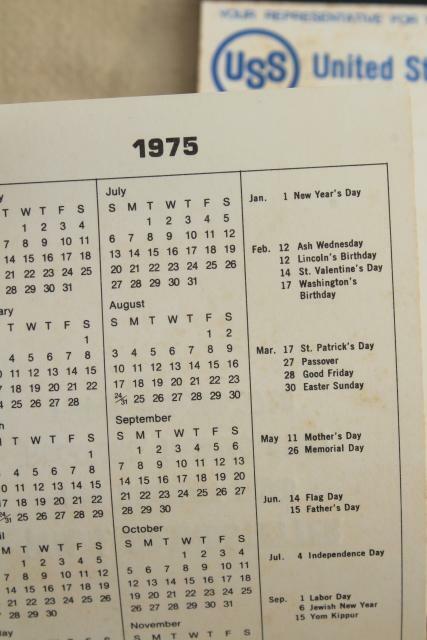 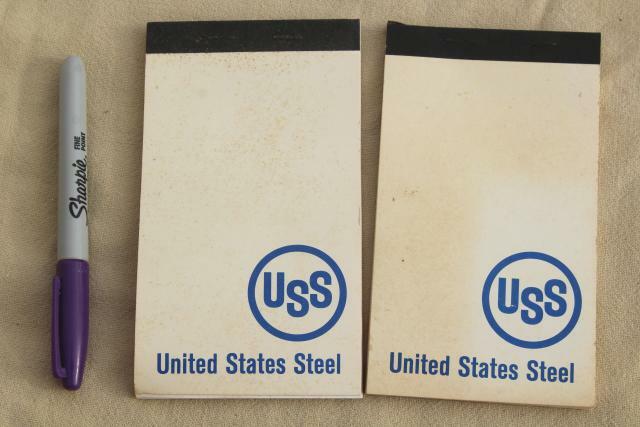 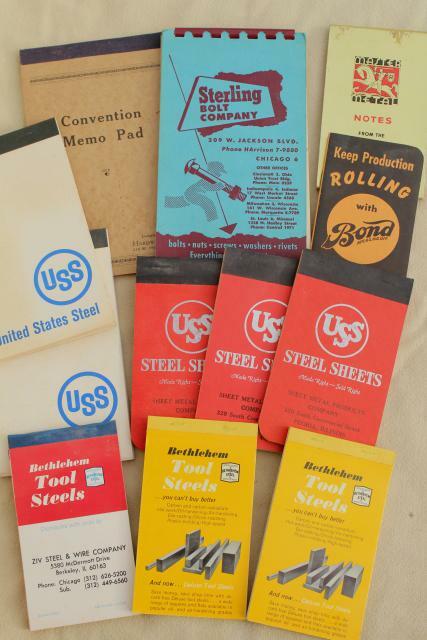 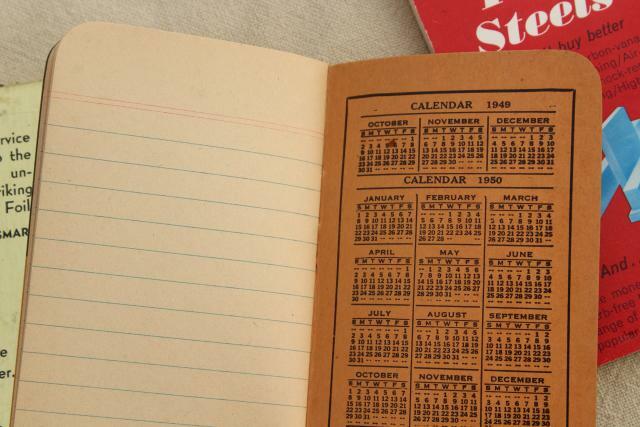 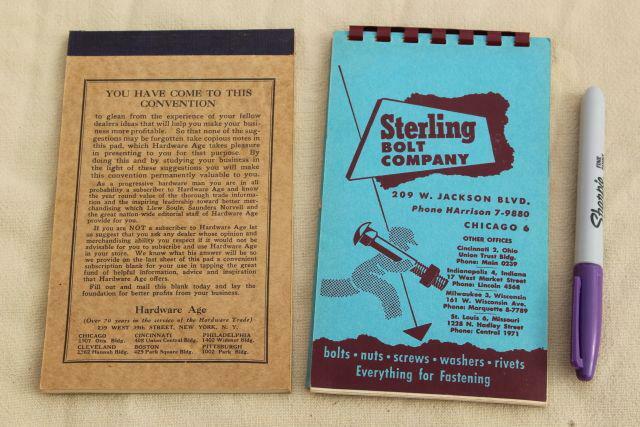 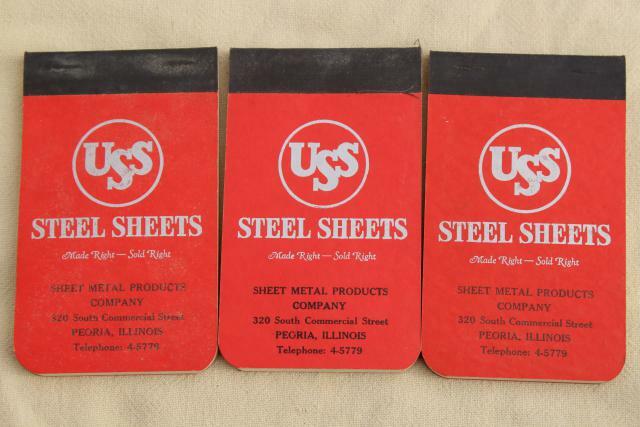 Lot of mid-century vintage notepads and memo books, industrial steel salesman giveaways. 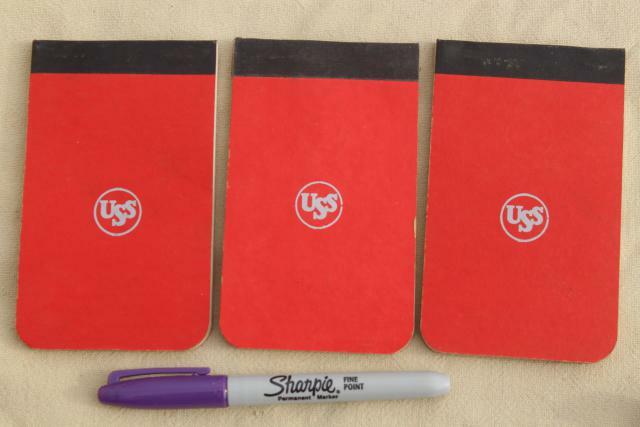 These have a few spots, but haven't been used much if at all. 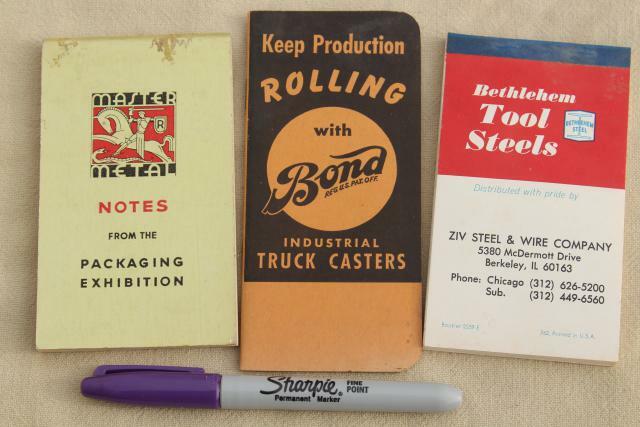 A cool lot for the ephemera collector or flatlay obsessed!